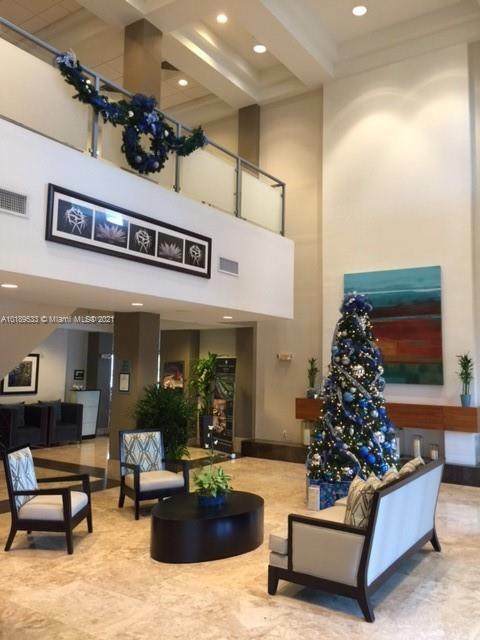 Great opportunity to own on the world famous blue monster at Doral, turn key apartment include club house, fitness center rental program with providence hotel. 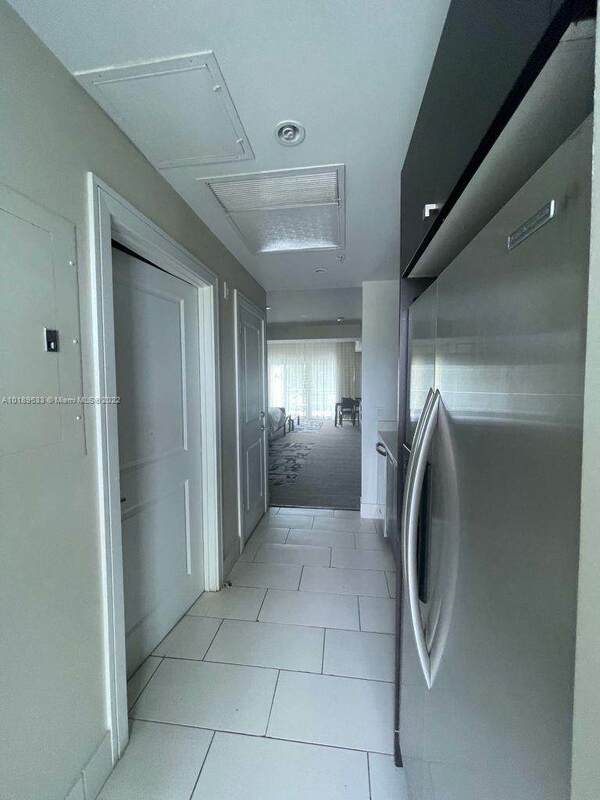 Unit can be used either as a full time resort living or it can be enrolled in the hotel program with great returns; across from evolving downtown Doral. 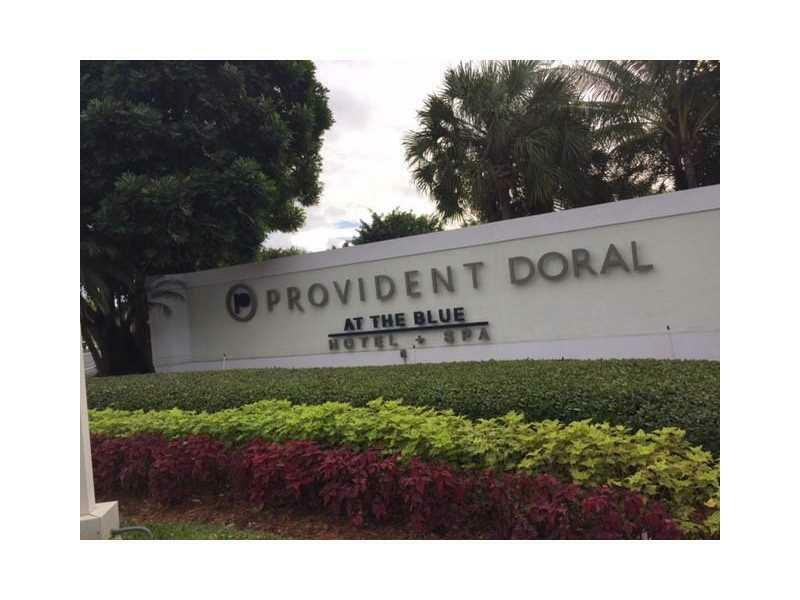 Provident Doral at the blue is a condo-hotel ranked best top 10 hotels in Miami by US News. 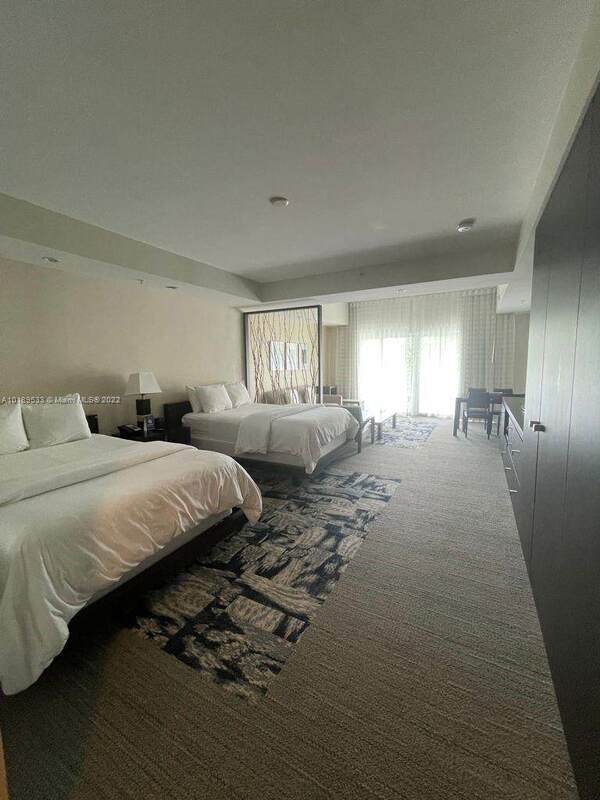 Unit is fully furnished, it comes with 1 king bed, plasma tv, living and dining sets, washer, and dryer.